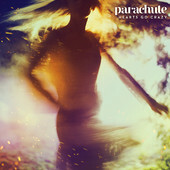 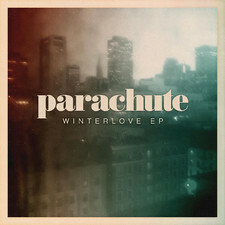 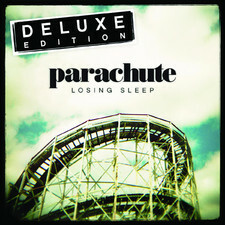 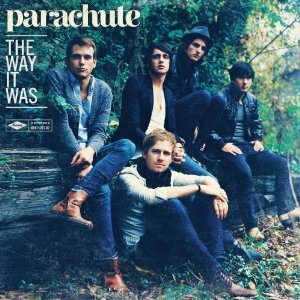 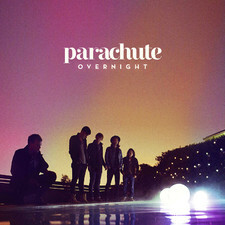 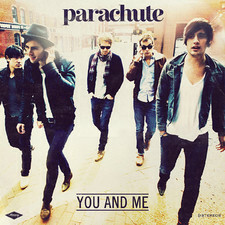 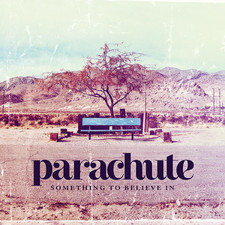 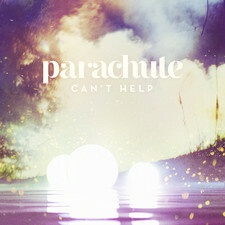 Parachute continues on their fourth album to deliver catchy pop/rock. 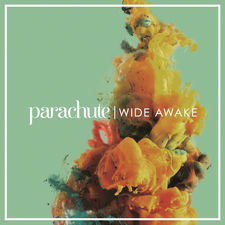 Wide Awake, which is also released on Vanguard Records has as its predecessor, Overnight a clearly more pop-oriented sound than the first two albums. 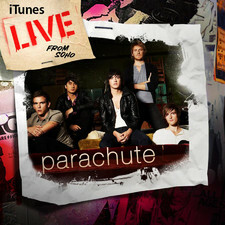 And why would not they when the 2013 album was their most successful and reached the fifteenth spot on the Billboard list. 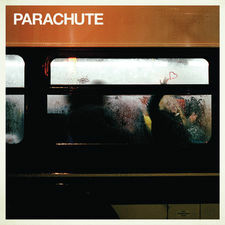 Although I prefer the band's early albums that had a more piano and folk-based sound so Parachute band continues to impress. 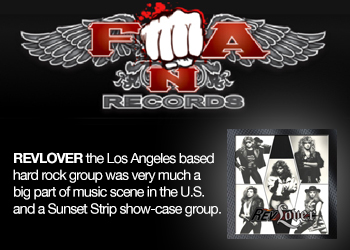 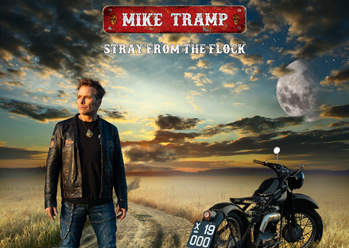 With tracks like "New Orleans" and the first single "Crave" the band shows that they’re ready for the charts once again as they both have clear potential. 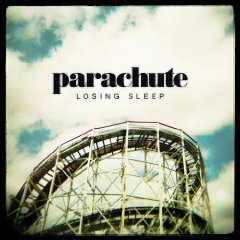 Even the power-pop fragrant "Jennie" is a track that I like on this well-made and competent record. 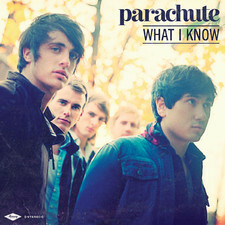 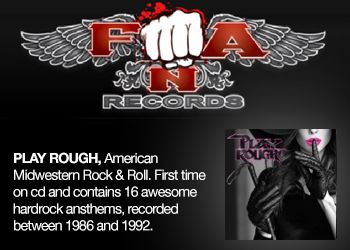 The band won’t break and new ground with Wide Awake, but give the fans what they want, which is good enough for me.